JRS Express offers delivery and padala services for both domestic and international at very affordable rates than LBC and other couriers. To those who are asking about the rates of JRS Express padala or shipping services, we are listing here the key cities or metro specific cost for express and regular mail/package. You have the options to choose what time of package you are sending from letter, pound, and small box to large. For regular letter delivery, the offer minimum charge for first 100grams and additional charge on succeeding 100grams. They also have envelop rate for the first 500 grams if you have a bigger item to ship using their regular mode of delivery. JRS also has an option to add insurance and valuation on shipments, which will also incur as an additional charge. Do note that rates / shipping fee / charges may change, so please check your nearest JRS Express branch for inquiry and other information you would like to know. Rates may also vary depending on your origin and types of item you are trying to ship. 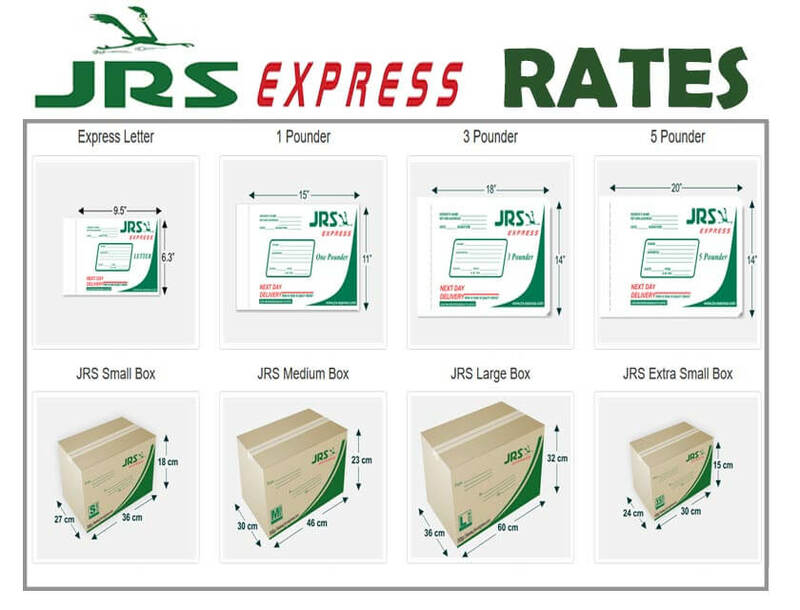 You can also use JRS Express rates calculator with specific origin and destination for more detailed pricing of your package or parcel.